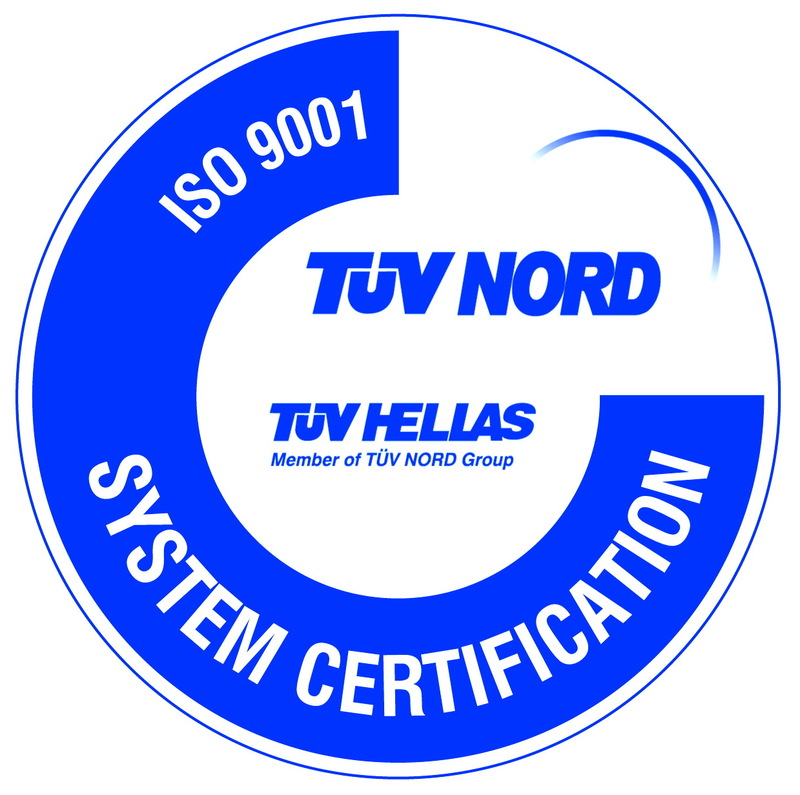 Thessaloniki, December 15, 2011 – DKG Consulting Ltd (member of the DKG Group of Companies and Initiatives) successfully renewed its certificate of registration for the International Quality Standard ISO 9001:2008 for its Enterprise activities for another three years. 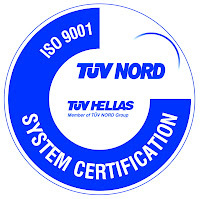 The renewal follows an exhaustive audit by TUV HELLAS (TUV NORD), the independent auditor used by DKG Consulting Ltd for its ISO 9001 certification. To obtain recertification, a company must show continued conformity and effectiveness of its quality management system as a whole as well as the continued relevance and applicability of the management system for the scope of certification which this time extended to “Design, Implementation and Support of Total Greenhouse & Farm Management – Training on Total Greenhouse and Farm Management”. The resulting certification applies to all solutions and services delivered DKG’s customers worldwide. “With a fast-moving market and innovation happening every day, it is important to show our customers and collaborators that quality and service are never compromised. This ISO 9001 certification demonstrates our ability to deliver our customers secure and reliable solutions that strongly position them today and for the future” said Evagelos Drimtzias, President of the DKG Group. Speaking on the occasion, Christos D. Katsanos, Executive Director said, “Service superiority can only be achieved with continual improvement of system and excelling the standards set forth at every level in the operation chain. ISO certification is a testimony of our commitment to uphold superior customer service delivery”. The ISO 9001 standard is the most widely recognized quality management system framework in the world. The standard specifies requirements for the organization’s quality management systems and focuses on DKG’s ability to meet customer requirements and adaptability to continuously improve.